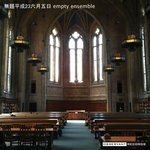 Includes unlimited streaming of 弦楽四重奏曲其の一 (Gengaku Shijuusou Kyoku Sono Ichi) via the free Bandcamp app, plus high-quality download in MP3, FLAC and more. 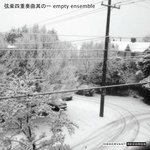 Subscribe now to receive all the new music Empty Ensemble creates, including 2 back-catalog releases, delivered instantly to you via the Bandcamp app for iOS and Android. You’ll also get access to subscriber-only exclusives. Learn more. National Novel Writing Month has inspired numerous month-long creative challenges, one of which is National Solo Album Month. 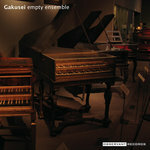 Empty Ensemble's Greg Bueno participated in that challenge back in 2006 with an album of solo piano pieces. Originally recorded under Eponymous 4, "NaSoPiAlMo 2006" bears the heavy influence of Eluvium and Michael Nyman, though some pieces ventured into Philip Glass territory. One piece went so far as to quote Sigur Rós. 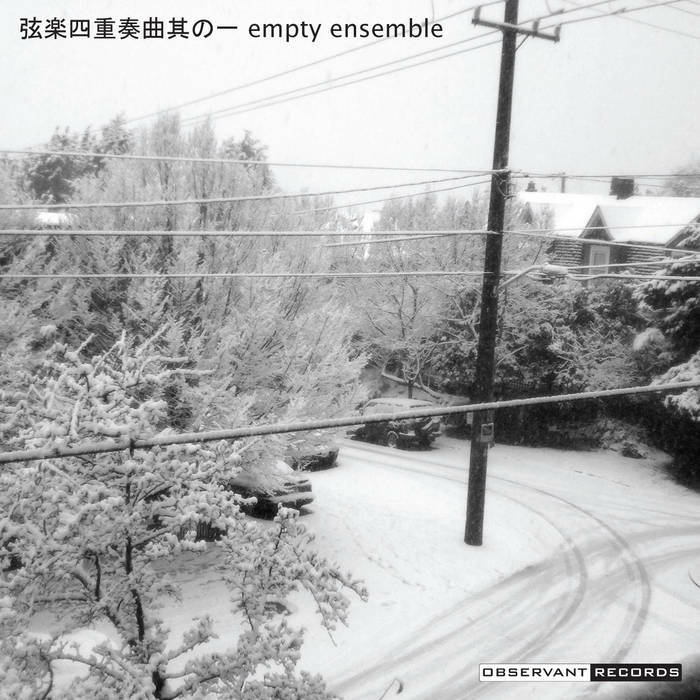 弦楽四重奏曲其の一 ("Gengaku Shijuusou Kyoku Sono Ichi", or "String Quartet Songs, Vol. 1") are string quartet arrangements of those pieces. Soliloquy of a Vampire originally started out as a piece for piano and narrator setting the Preface of Anne Rice's The Tale of the Body Thief to music. For this version, the text has been removed and the piano part arranged for orchestra.